Best known as the English language commentator for the Pope’s Midnight Christmas Mass and other major papal liturgies, Cardinal John Patrick Foley, Grand Master Emeritus of the Equestrian Order of the Holy Sepulchre of Jerusalem and former President of the Pontifical Council for Social Communications, died on Sunday, December 11, 2011 at Villa Saint Joseph in Darby, Pennsylvania. Cardinal Foley was 76 years old. Born and raised in Philadelphia, Foley was a graduate of St. Joseph’s Preparatory School and St. Joseph’s College (now University). 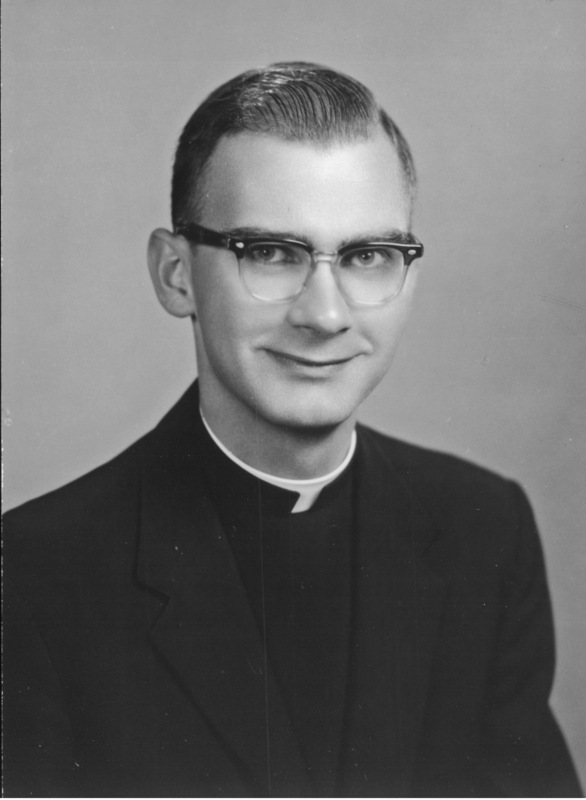 He was ordained a priest on May 19, 1962 by then-Archbishop John Krol. 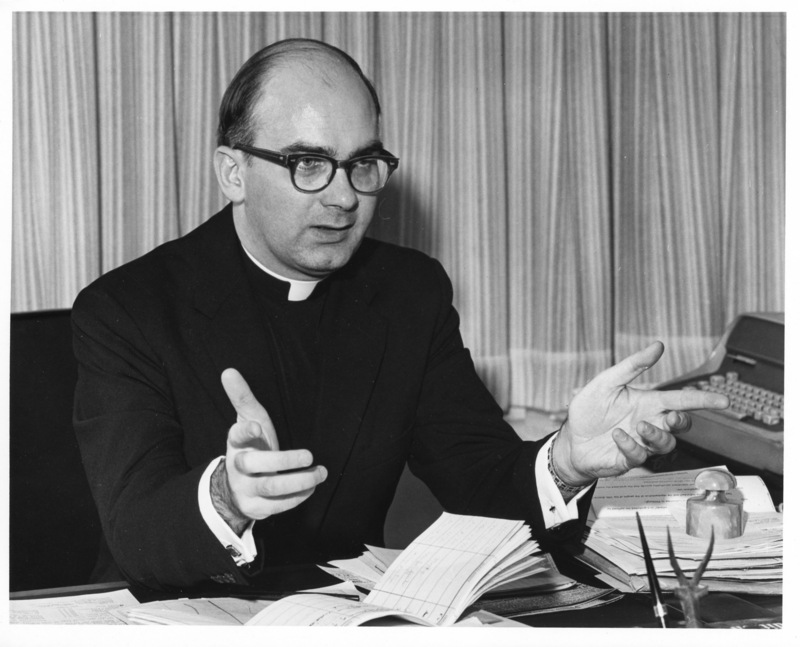 His earliest assignments were Sacred Heart in Havertown and St. John the Evangelist Parish in Philadelphia, and also studies at the Pontifical University of St. Thomas in Rome where he earned his licentiate and doctorate in philosophy. 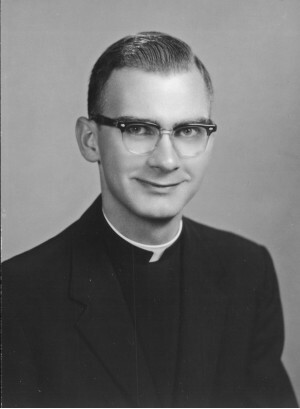 He taught for a year at Cardinal Dougherty High School, and from 1967 to 1984 he served on the adjunct faculty of St. Charles Seminary teaching ethics and metaphysics. 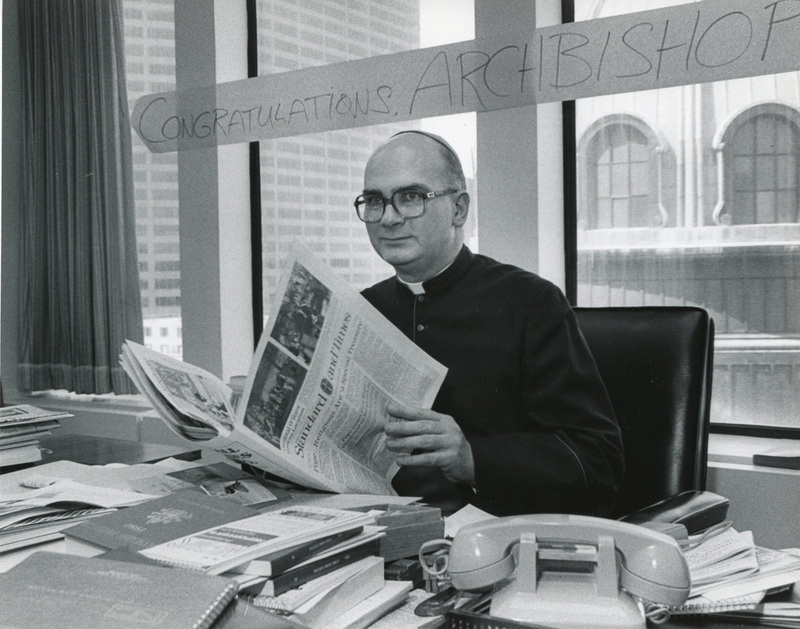 In 1970, Foley became editor of the official diocesan newspaper, The Catholic Standard and Times. During the decade previous he had served as assistant editor and Vatican correspondent for the newspaper, and received his master’s degree in journalism from Columbia University. 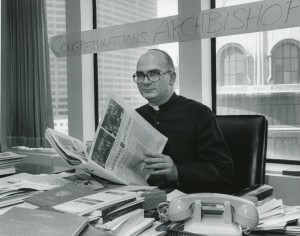 He maintained his position as editor for the next 14 years, a period which saw some of the most important events in the history of the Philadelphia Church, including the Forty-First International Eucharistic Congress, held in 1976, the canonization of St. John Neumann in 1977 and the visit to Philadelphia of Pope John Paul II in 1978. From 1966 until 1974 Foley was also co-producer and co-host of Philadelphia Catholic Hour on radio station WFIL. On April 9, 1984 Pope John Paul II named him an Archbishop and appointed him head of the Vatican’s Pontifical Council for Social Communications, a position he held for more than 23 years. Foley was elevated to the College of Cardinals on November 24, 2007. For more information on Cardinal Foley see the Archdiocese of Philadelphia website. Photos of the Cardinal are from of the Halvey Photo Collection.